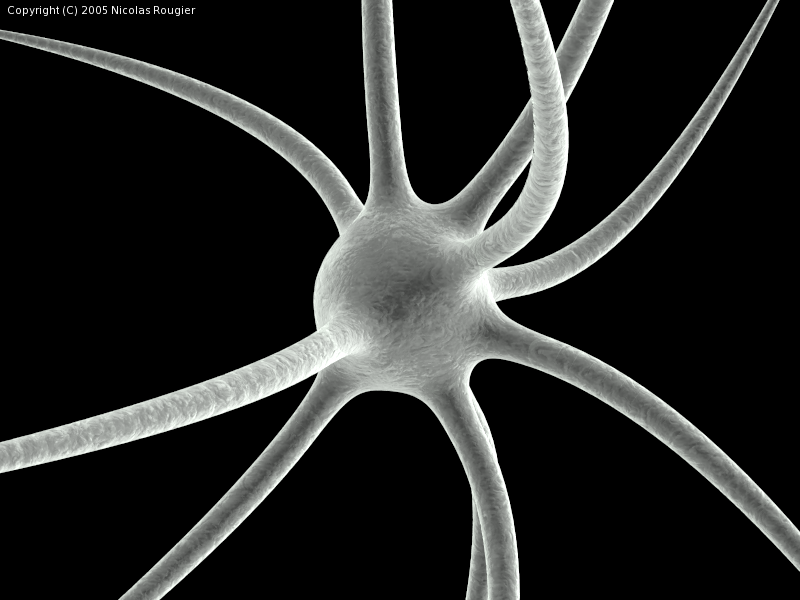 At the University of Connecticut Health Center, researchers are now studying the development of neurons and their young firing patterns. It has been discovered that the neurons of fetuses as young as 20 to 21 weeks old fire in patterns that can be seen into adulthood. This is a glimpse into young nerve cells and can serve a basis to understanding what happens when brain development goes wrong. In Nature Neuroscience this February, Bickart et.al. demonstrate a correlation between the number of friends you have and the size of your amygdala . Specifically, they showed that the volume of the amygdala is positively correlated with the size and complexity of a person’s social network. As stated on the G2C website, the amygdala is involved in processing emotions, and fear–learning. 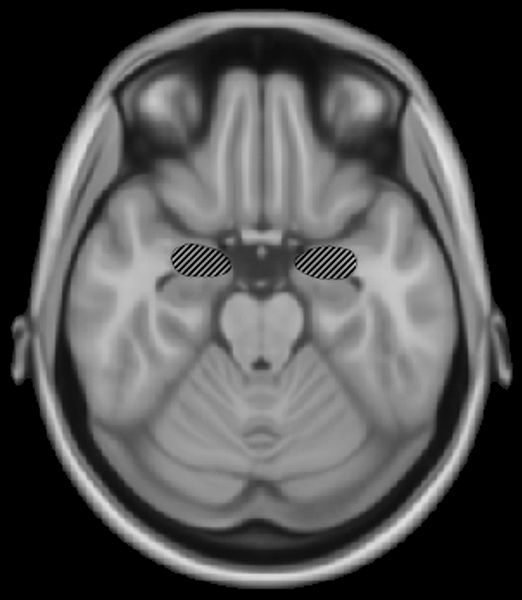 Concerning the amygdala and fear, the flight-or-flight response is one of the most well known examples. So do people with more “frenemies” have larger amygdalae to help them survive inevitable back stabbing?